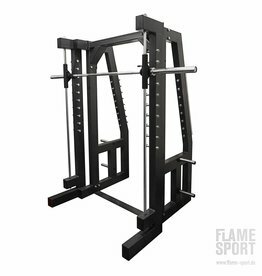 Smith Machine / Squat Rack is perfect for gym with limited floor area or home use. 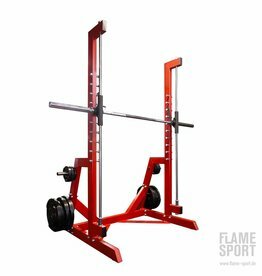 Smith machine allows you to exercise alone with relatively little allowing you to push for few more reps with confidence. 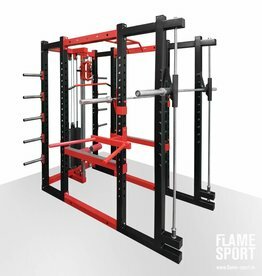 Multi-Power Station with Cable, Smith Machine and Free Rack for varied and safe workout.